Finding the right place to live the lifestyle of your dreams can be tricky. Tricky, unless you start in the right place. 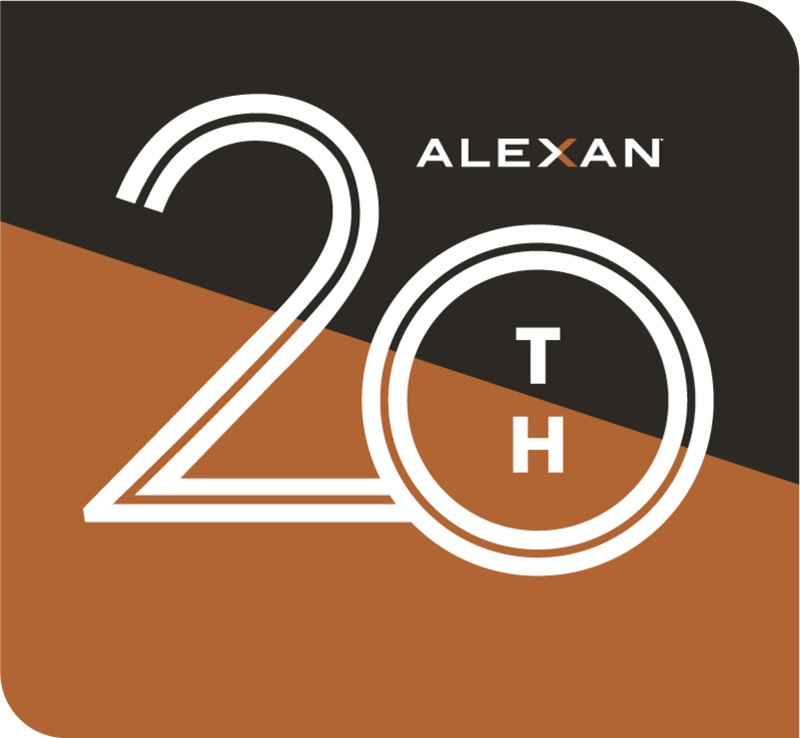 Come home to the Alexan 20th Street Station luxury apartment homes in Denver Colorado. Here you can indulge in the lifestyle of your dreams. Enjoy countless luxury apartment features dedicated to your comfort. Treat your friends to community amenities that are perfect for a long weekend. Your journey into luxury begins with finding the right layout and floorplan. Here, you will find just the right space to live the life you want. Luxury doesn’t end at your front door. Your new neighborhood has dining, shopping, and entertainment choices you simply can’t find anywhere else. The home you want is waiting for you right here. 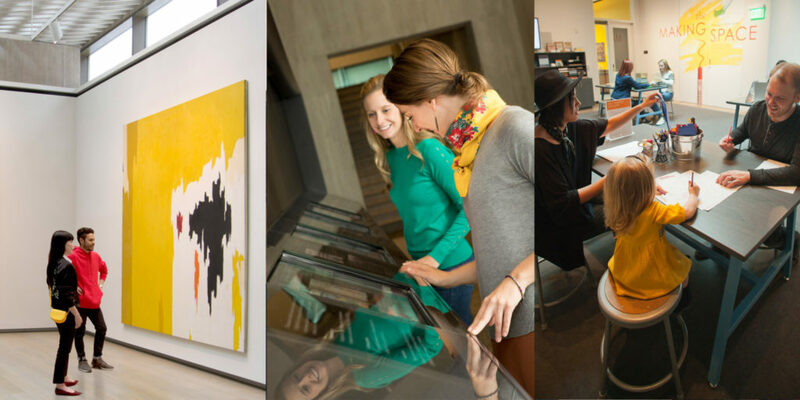 Enjoy the Clyfford Still Museum in Denver, Colorado, when you live at the Alexan 20th Street Station luxury apartment homes in Denver Colorado – opening winter 2019.